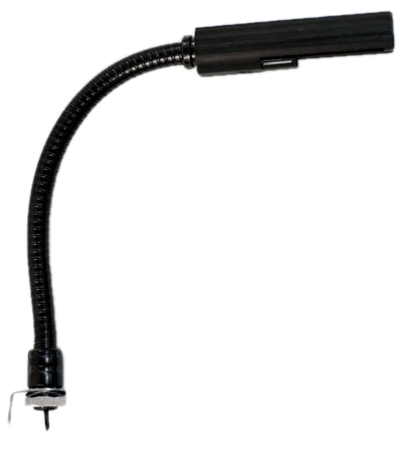 Low Intensity (2.4-Watt Incandescent) gooseneck lights for permanent installation. Available with six, twelve or eighteen-inch gooseneck. Part number is for the 6" gooseneck.